Nekada ogranak društvenog preduzeća sa sedištem u Ljubljani-Slovenija, a danas privatno preduzeće „AGROPROGRES“ d.o.o. Beograd, bavi se zastupanjem stranih firmi uglavnom u oblasti rudarsko-građevinske mehanizacije i prateće opreme. Dugi niz godina ekskluzivni, ovlašćeni zastupnik i serviser za proizvodni program poznatog poljskog proizvođača rudarsko-građevinskih mašina HSW-DRESSTA (danas, LiuGong Dressta Machinery Co.Ltd. Poljska), firma „AGROPROGRES“ d.o.o. se konstantno trudi da postojećim i budućim korisnicima pomenute opreme proširi ponudu mašina, ostale opreme i kvaliteta usluga koje pruža. Od nedavno, firma „AGROPROGRES“ d.o.o. je postala i ovlašćeni distributer i serviser svetski poznatog japanskog proizvođača hidrauličnih bagera guseničara KOBELCO (Kobelco Construction Machinery Europe B.V.) čime je značajno upotpunila svoju ponudu mašina. Kompanija Agroprogres je vlasnik firmi FLM Krušik iz Valjeva, Lovac AGP i Napredak AGP iz Čačka. Kobelco Construction Machinery Europe B.V. (KCME) is pleased to announce its attendance at the forthcoming GaLaBau international trade fair at Nuremberg on 12-15 September. 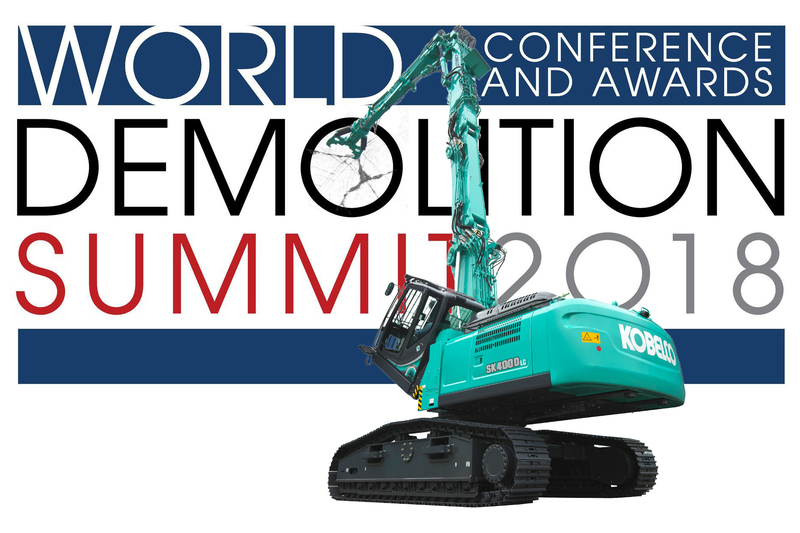 Germany is one of the important markets for Kobelco with huge potential for growth, particularly in the mini and midi excavator sector, so the manufacturer will be using the event as a strategic platform to showcase its latest models. 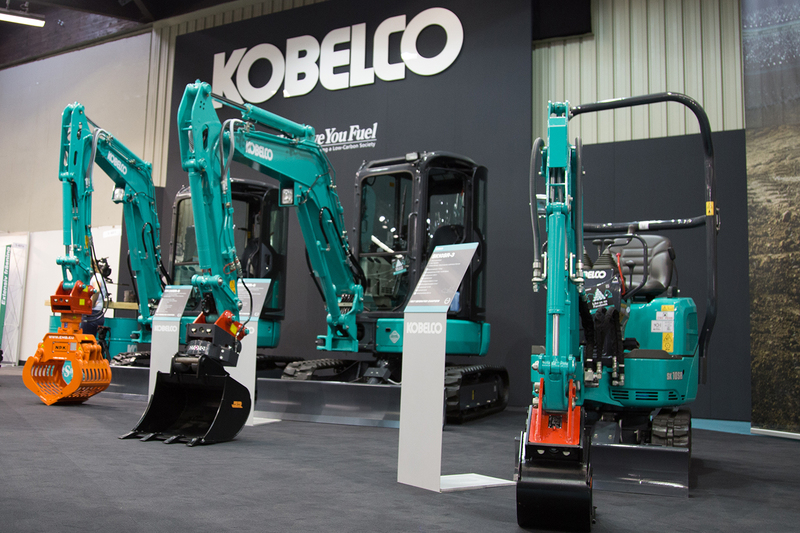 As a leading excavator specialist, Kobelco is committed to manufacturing the best machines it can and mini excavators are key to its overall product line-up. Over the past 3 years, the Japanese manufacturer has significantly invested in developing and improving this popular smaller weight category and currently offers a wide range of models from small 1-ton and short radius machines for compact job sites, to larger models up to 8.5-tons. This continual investment and development means that many of the technologies from the larger-capacity models can now be found in Kobelco’s mini excavators. For example, the manufacturer’s innovative iNDr (Integrated Noise & Dust Reduction cooling system) technology was initially introduced for the larger short radius machines, but has now been integrated in a number of mini excavators from the SK28SR-6 and upwards. This means that customers of the smaller-capacity machines can also benefit from the same outstanding reliability and low noise operation, which is ideal for working in urban areas. KCME looks forward to presenting the SK28SR-6, SK30SR-6, SK35SR-6, SK45SRX-6 and SK55SRX-6 models along with the smallest SK10SR-2 and SK17SR-3 models at GaLaBau. In addition, Germany’s midi-excavator sector has shown a slight growth in the past 12 months and Kobelco has a number of excellent solutions to meet the demands of this segment. The SK75SR-3 and SK85MSR-3 are renowned as ‘light heavy excavators’ because their designs incorporate existing Kobelco heavy machinery technology. As well as featuring iNDr, SK75SR-3 and SK85MSR-3 can also be equipped with different attachments in addition to their standard mono booms. Both machines also deliver outstanding operator controllability thanks to hydraulic system technology as used in larger capacity Kobelco excavators. Another benefit of utilising existing heavy machinery design within the midi-excavator class is the increased size of the operator cabins, which deliver a large working area and, therefore, greater comfort in all working environments. Visitors to GaLaBau will see the SK75SR-3 fitted with the Side Drain attachment and mounted Rototilt R3 and bucket, which offers the operator more flexibility across many different applications. The SK85MSR-3 will be fitted with the two-piece boom, which enables the operator to adjust the boom according to their required reach and lifting capacities and work in much smaller areas. This particular machine will also be installed with a mounted hydraulic quick coupler OQ45 from OilQuick, MTS vibratory plate and the iDig 2D machine control system. Commenting on Kobelco’s attendance at this year’s GaLaBau exhibition, KCME German Business Manager, Hanns Renz said: “We’re delighted to be attending GaLaBau this year – Germany and the surrounding nations are important markets for us. 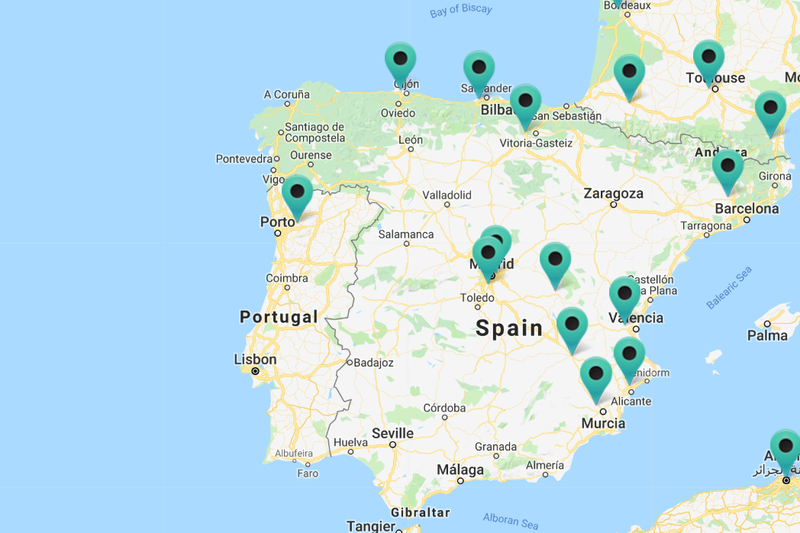 In fact, we are currently expanding our coverage in Germany and have just appointed a new authorised dealer, including Rossow Machinery, which will help service our customers in Rheinland-Pfalz, west of river Rhine and Saarland. “Mini excavators are important to Kobelco’s overall proposition and we have a wide range of machines covering a variety of applications. Experience in the German market tells us that our mini and midi excavators are often the first taste our customers have with the Kobelco brand before they consider purchasing heavier machines, so it is important that these smaller models are highly competitive. We’re very proud of what we’ve achieved with our mini and midi-excavator line-up and are looking forward to talking to GaLaBau’s many visitors about the benefits of using Kobelco machinery.” GaLaBau is one of the world’s leading exhibitions for designers, manufacturers and suppliers from the landscape gardening sector. Since its establishment in 1965, the event now regularly attracts around 1,300 exhibitors and 65,000 visitors over the four days, making it the ideal place to find out more about the latest innovations, developments and future trends from across the industry.